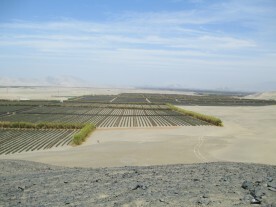 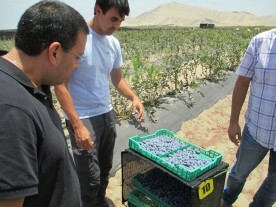 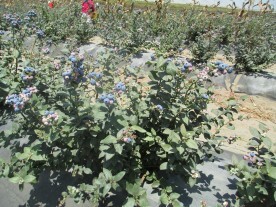 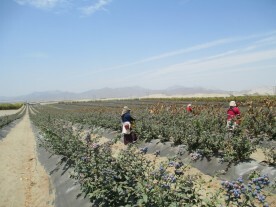 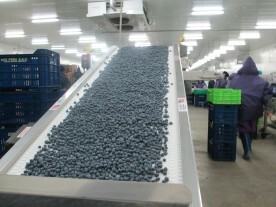 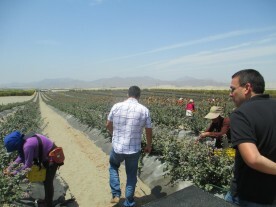 Blueberries (arándanos in Spanish) are becoming Peru’s prime berry-export as the Peruvian Association of Exporters (ADEX) has announced that between January and July 2014, the Andean state exported four times the amount of blueberries it exported during the same period in 2013. 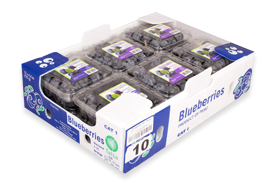 Blueberries are a good source of vitamin K. They also contain vitamin C, fibre, manganese and other antioxidants (notably anthocyanins). 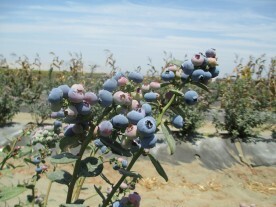 Valued for its high levels of antioxidants, some nutritionists believe that if you make only one change to your diet, it should be to add blueberries.